Branddocs | OneSpan What is OneSpan? 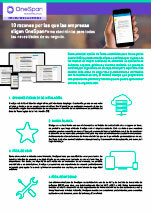 OneSpan, the most flexible, secure and scalable B2B electronic signature solution in the market. 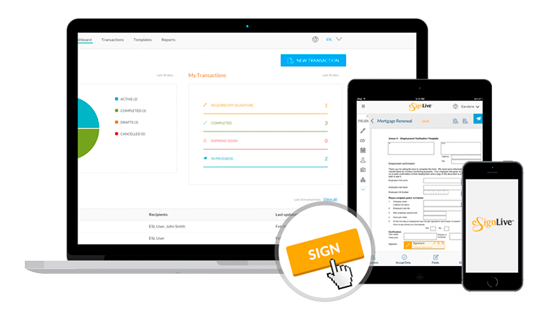 OneSpan guarantees the success of your electronic signature project regardless of the size of your company. Trust the global provider with the greatest experience and most proven electronic signature solution in the market. 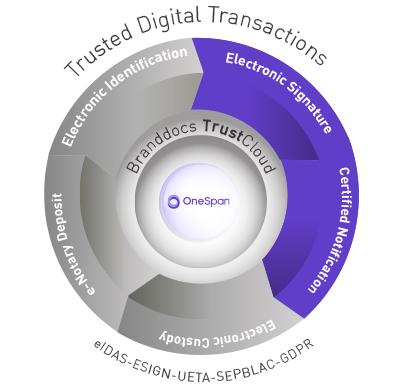 With the B2B electronic signature solution most widely used for organizations in the market and, as the most experienced global eSignature provider, OneSpan guarantees the success of projects in enterprises regardless of the company size. It processes more than one billion corporate documents each year, eight times more than its closest competitor. More than 20 years of experience guarantees best practices in design and implementation of electronic signatures for businesses, which demonstrates complete success in digital business processes, while developing an extensive presence in highly regulated sectors. Some of the world’s safest governments as well as banks and insurance companies rely on OneSpan. Currently, 8 of the 15 largest insurers in the world, 5 of the 10 largest banks in the market, and all of the US Army and the Chief of Staff, use OneSpan for transactions and decision making on a daily basis. Its customer service response has the highest rating (97%) of all electronic signature providers (as per the classifications of G2 Crowd and Novarica ACE).